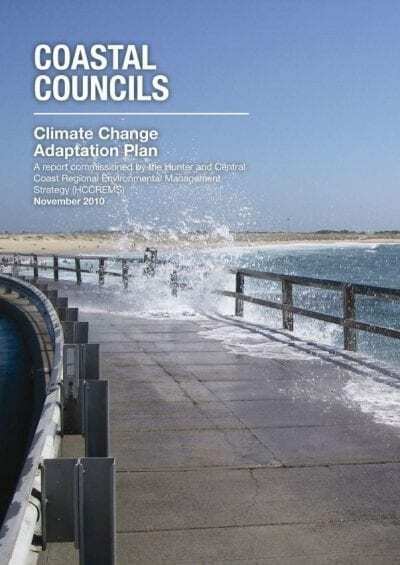 This report focuses on the identification and collation of regionally specific climate data to inform the HCCREMS Regional Climate Change Research project (i.e. 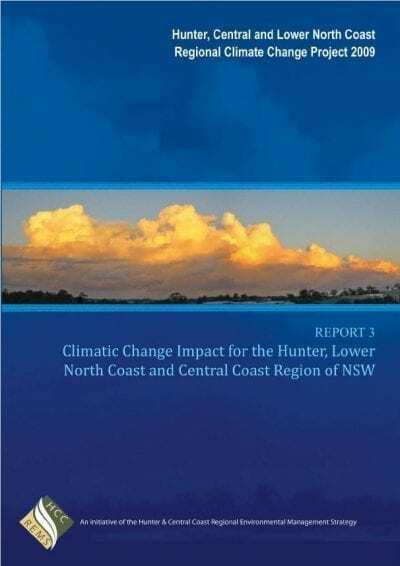 downscaling of Global Climate Models to regional and sub regional scales). 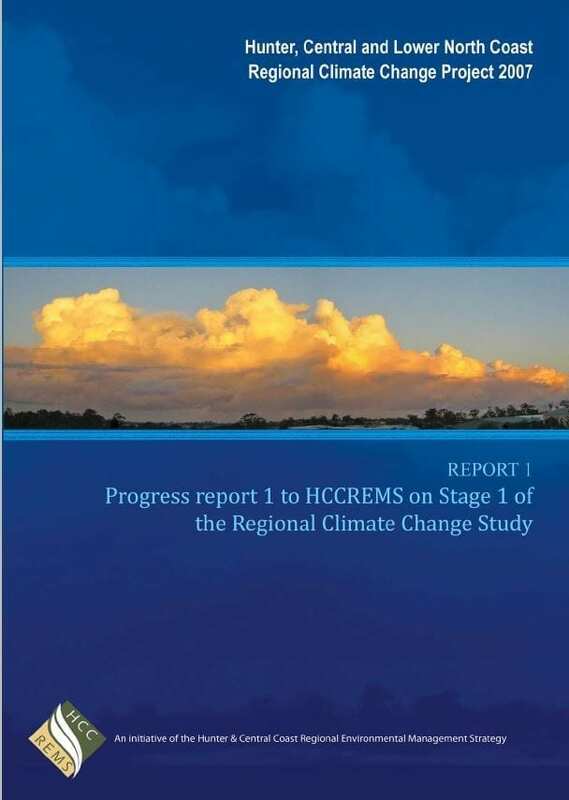 This report focuses on the identification and collation of regionally specific climate data to be used in Stages 2 – 4 of HCCREMS Regional Climate Change Research project. 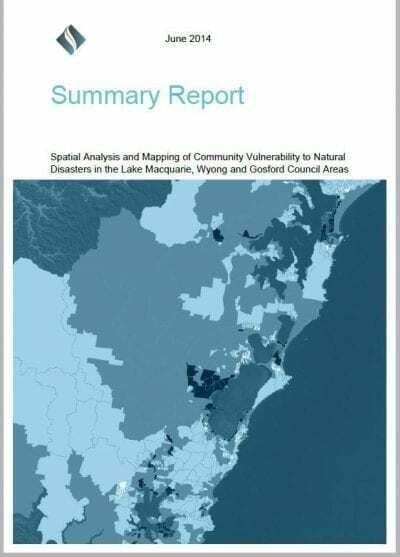 It outlines the detailed quality assurance procedure implemented to identify the nature and suitability of data sets suitable for the research. 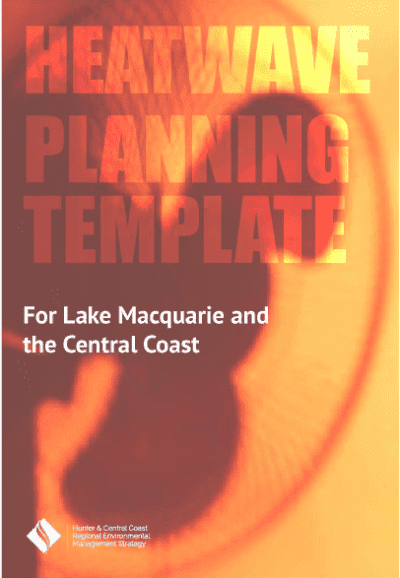 The report also identifies the process (using self organised mapping techniques) to define the key synoptic patterns driving climate variability of the region which underpins the subsequent research stages.